If you’re ready to break away for a few days of fun and adventures at Universal Studios Hollywood, make the most of your visit with some splurge-worthy experiences. 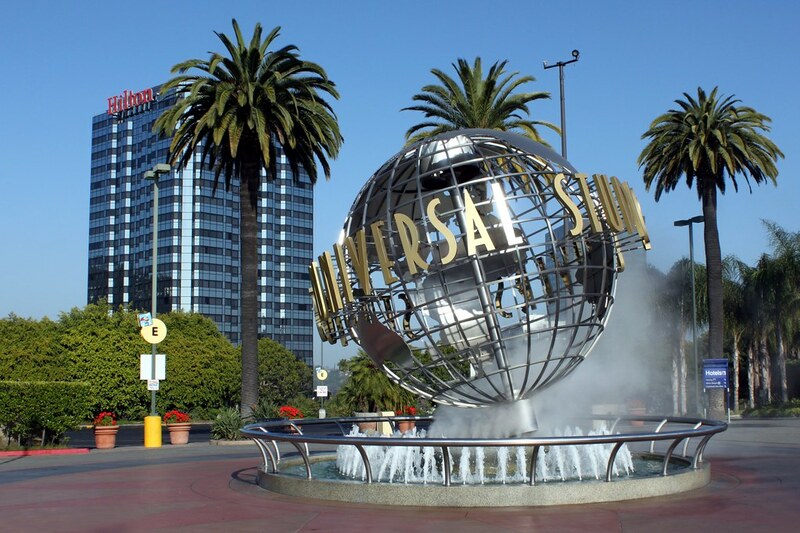 Universal Studios offers a VIP Experience package but you can also find some great tours and packages from area resorts and tour providers to enhance your trip. Here are some ways to splurge on your Universal Studios Hollywood vacation. This package is available directly from Universal Studios. You’ll get unlimited express access to rides, shows and seated shows, and expert guided tour that takes you to the backlot for behind-the-scenes details, and light snacks and refreshments throughout the day. You’ll also get to enjoy a gourmet meal in the exclusive VIP dining room and have the freedom of valet parking. As a Preferred Hotel Partner of Universal Studios Hollywood™, Loews offers a packagethat includes Early Park Admission to the Wizarding World of Harry Potter™ one hour before the park opens. You’ll also get to go behind the scenes on the Studio Tour and see the real film sets where many Hollywood blockbusters were made. You can stay in one of the luxury suites designed with extra seating, entertaining areas, and views of the Hollywood Hills. Book the Panorama Suite that’s designed like a private Hollywood home with vaulted ceilings and panoramic views of the city or the Producer’s Suite to entertain a crowd on a chic outdoor patio. The Amarano Hotel Burbankis another Preferred Hotel Partner and offers Early Park Admission to the Wizarding World of Harry Potter an hour before the park opens. You’ll go on the famous Studio Tour and learn more about your favorite movie characters. The package includes complimentary shuttle service to the park, complimentary parking, two one-day passes to Universal and two complimentary cocktails upon arrival.